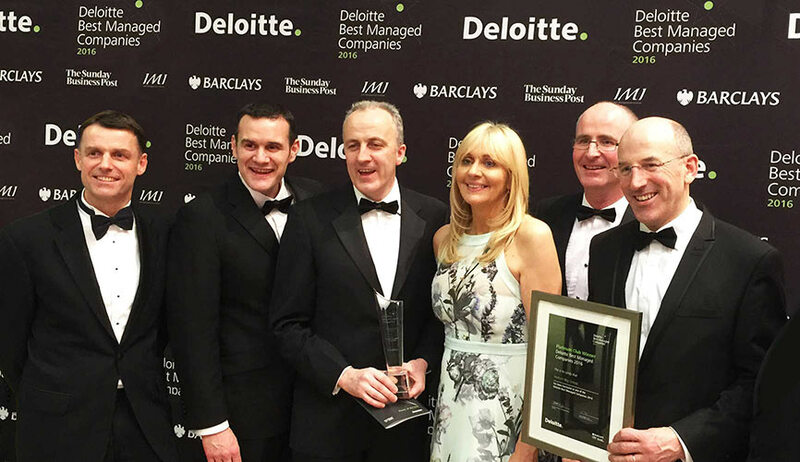 Owned by the O’Sullivan family, Hodson Bay Group enjoys the flexibility to continually review and refine its facilities and processes. Our broader vision, organizational structure and approach has gained us widespread recognition and positions us well for growth both nationally and internationally. Customer centred approach and excellent staff is what our hotels are renowned for. Respect for our customers, respect for one another and respect for our local community is at our core. All staff from directors to operations work by these three pillars of respect. Great people make great hotels. 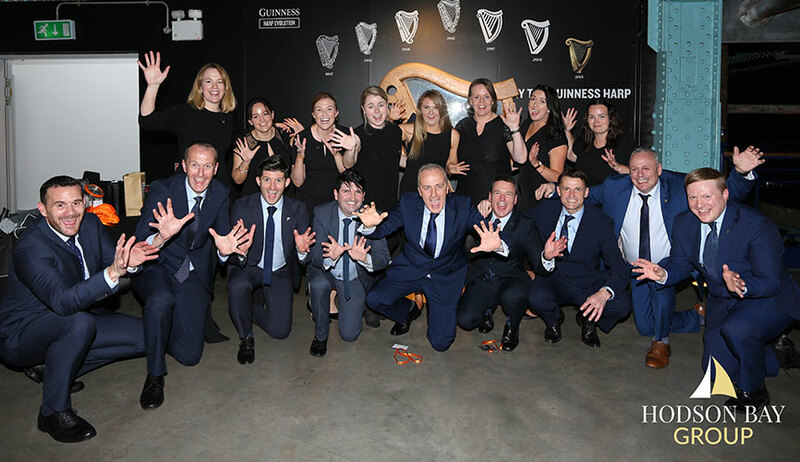 The Hodson Bay Group Directors consists of eleven members with comprehensive knowledge and experience in the hospitality, travel, property, and media sectors. 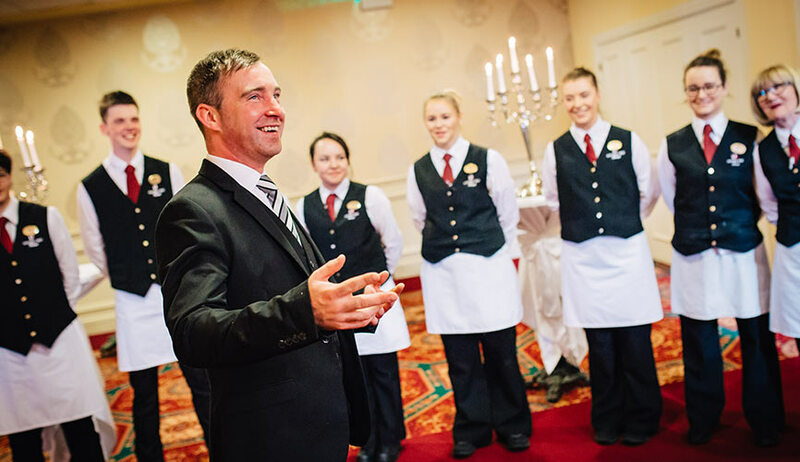 As the Group is family owned, a strong family ethos is apparent throughout all hotels and instilled in our staff. Stay in touch, keep up to date, hear it first! The News stories as they happen right here in Hodson Bay Group. Here you’ll find all the latest stories from all of our hotels, our people and our communities.